location specializing in Asian vehicle service and repairs! 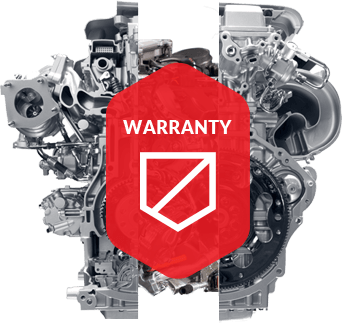 Every client when coming to Alberta European Motor Works shop will be treated with the same top quality automotive repair service. 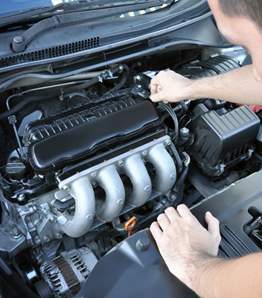 We provide full automotive service especially preventative maintenance. We keep ourselves updated with the most recent diagnostics and electronics for all European automobiles. With over 25 years working in automotive repair service, Jerry, the Owner/Master Technician, has been able to provide Red Deer automotive owners with the best auto repair, preventative maintenance, brake service, tires, transmissions & oil changes. Maintenance is preventive in nature. The idea behind changing operating fluids such as engine oil, coolant, gearbox oil, differential oil and brake fluid, for example is to prevent the need for premature repairs.